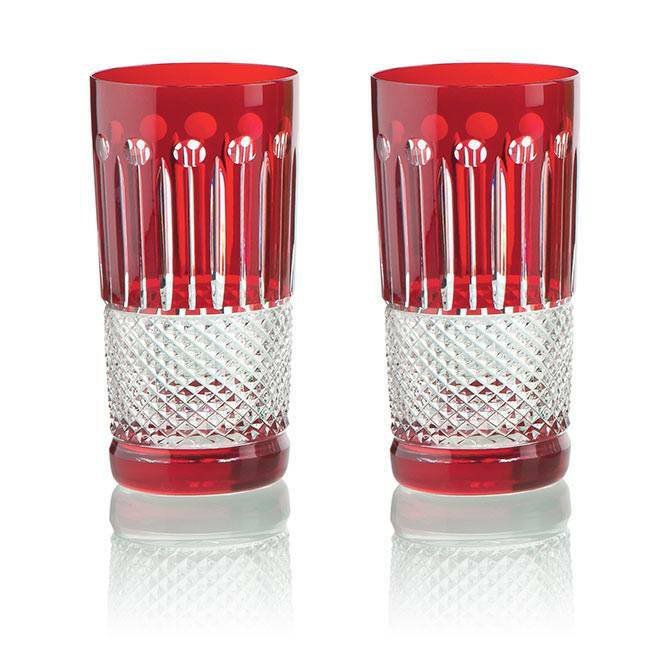 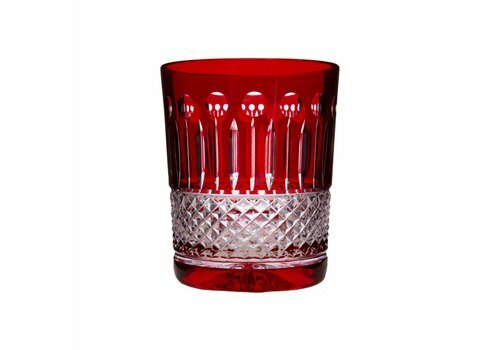 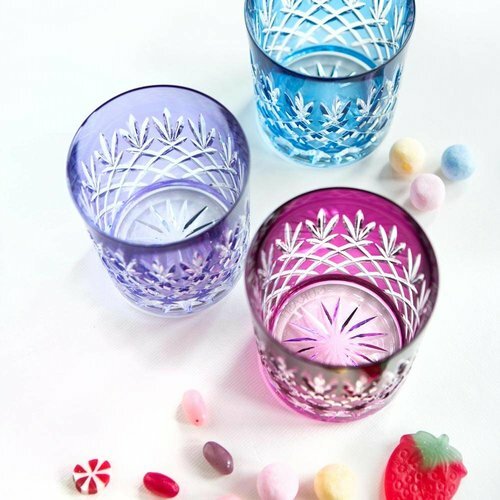 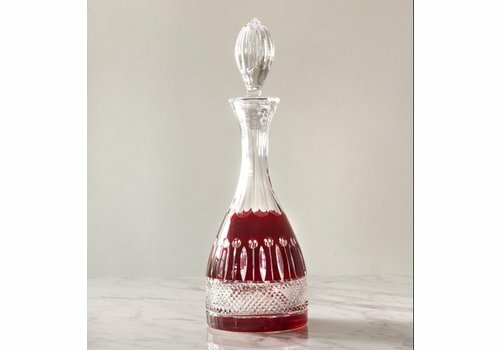 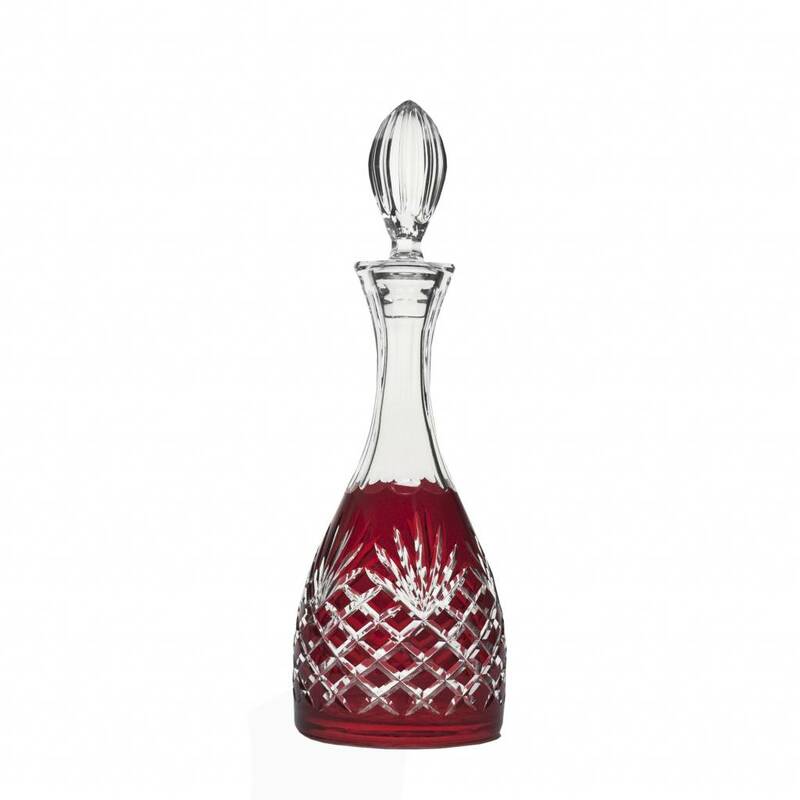 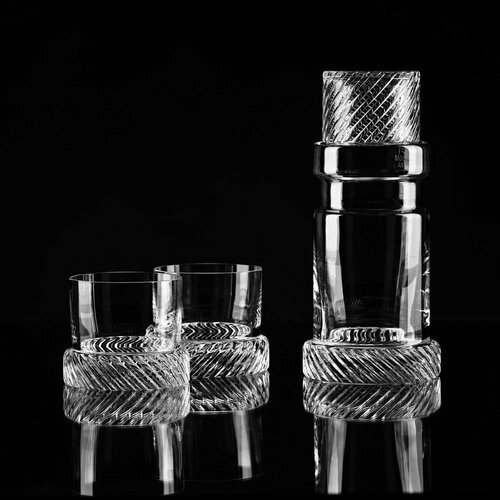 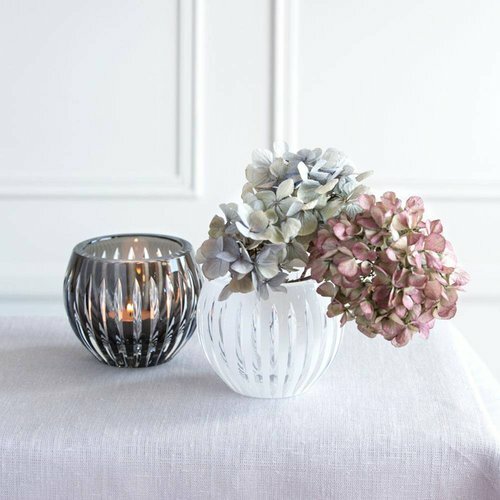 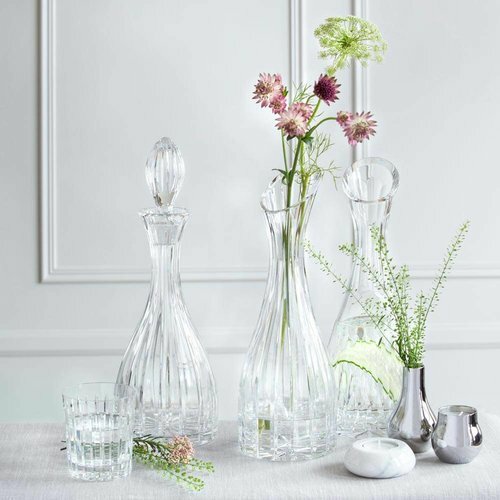 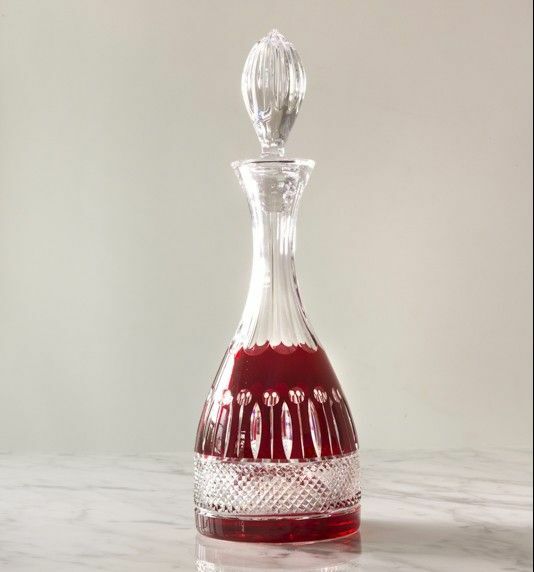 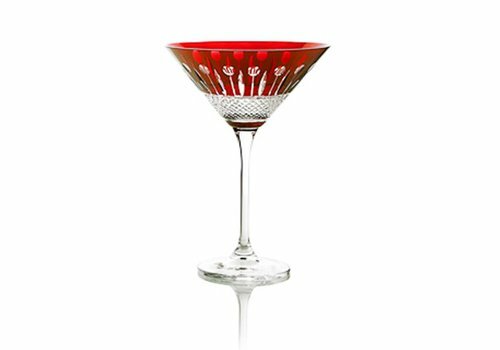 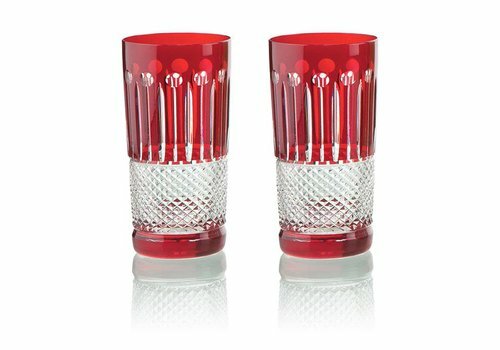 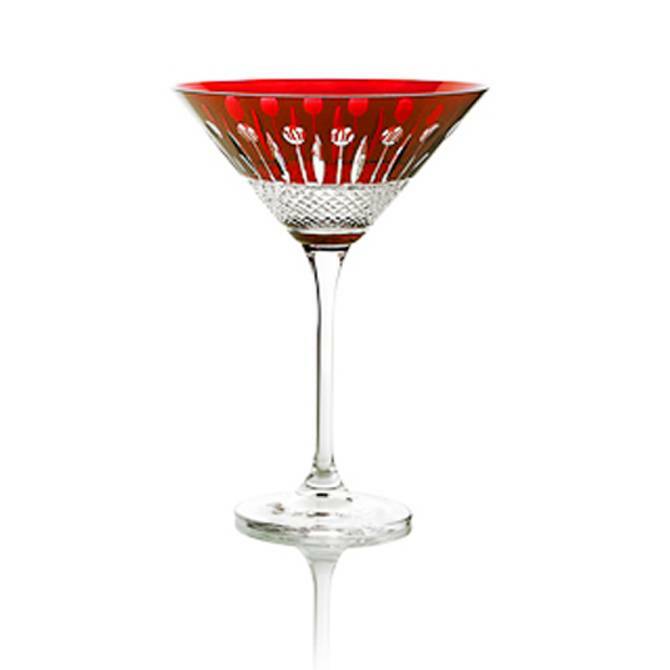 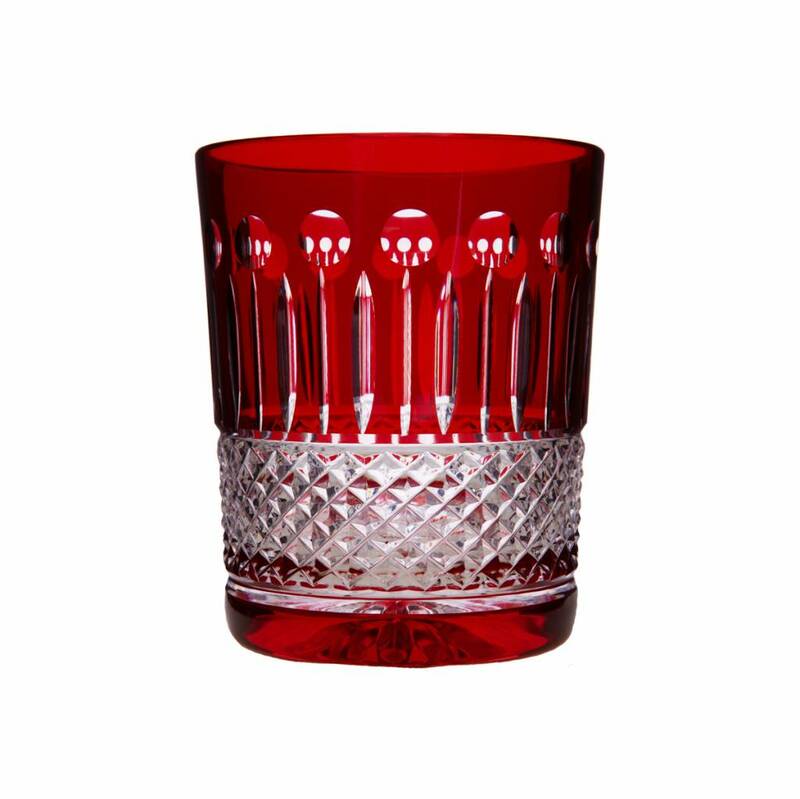 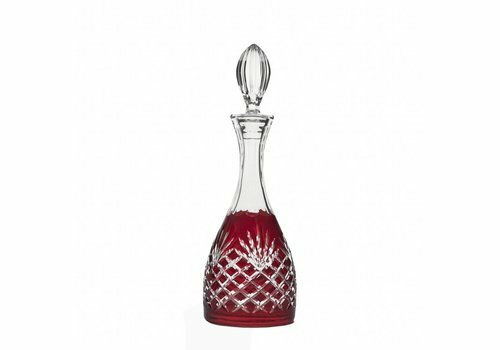 This classic design of crystal glasses impresses with its brilliantly deep cut. 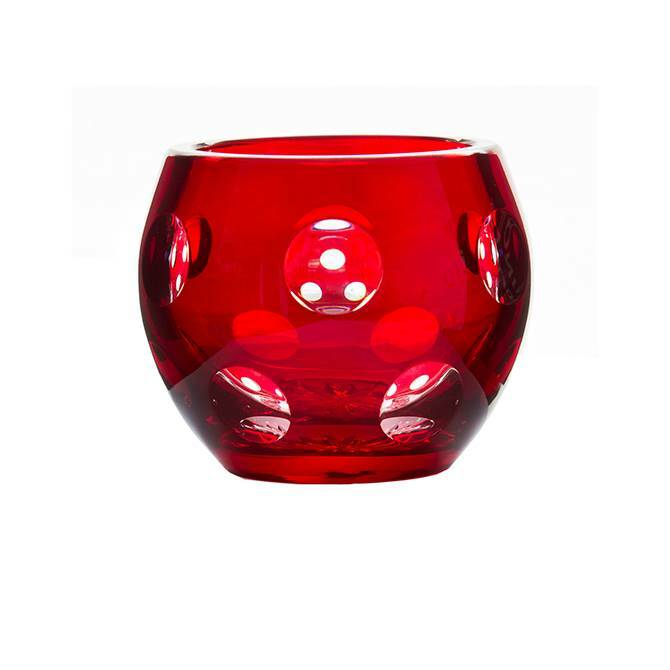 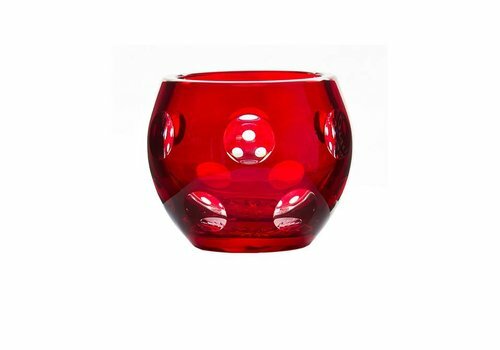 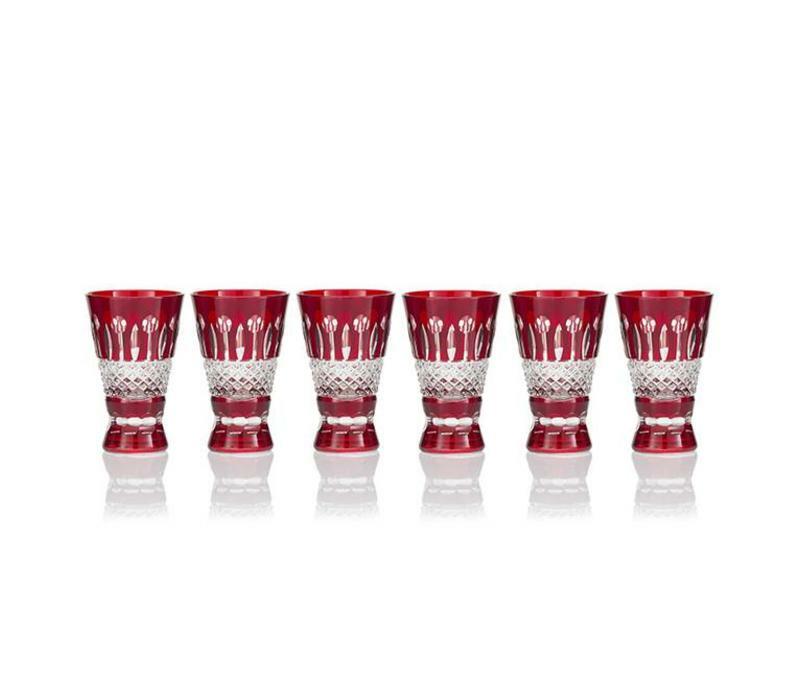 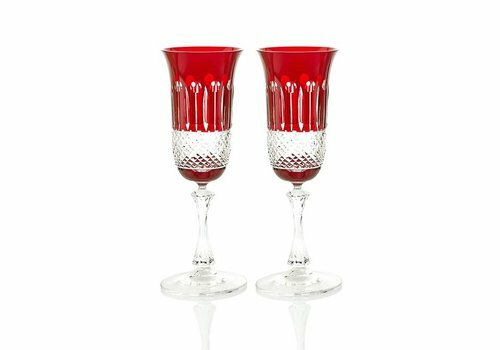 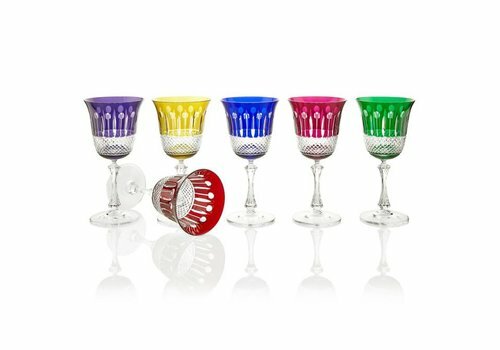 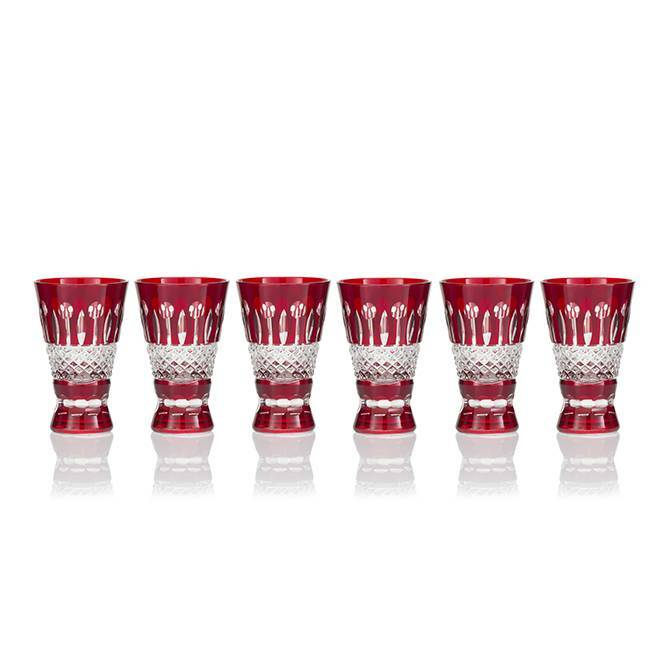 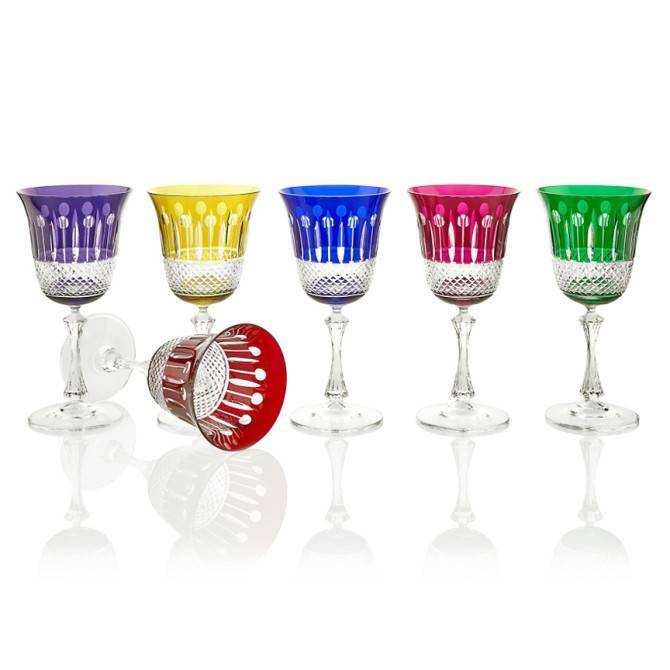 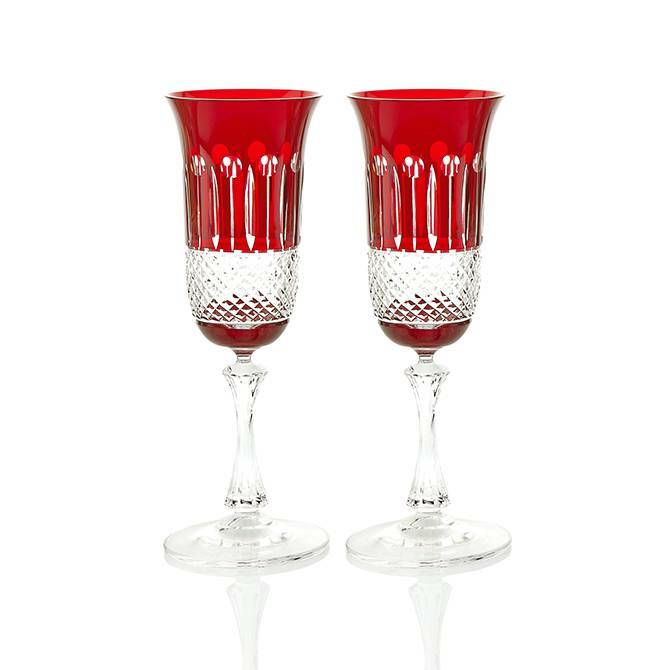 Set includes six ruby colored shot glasses. 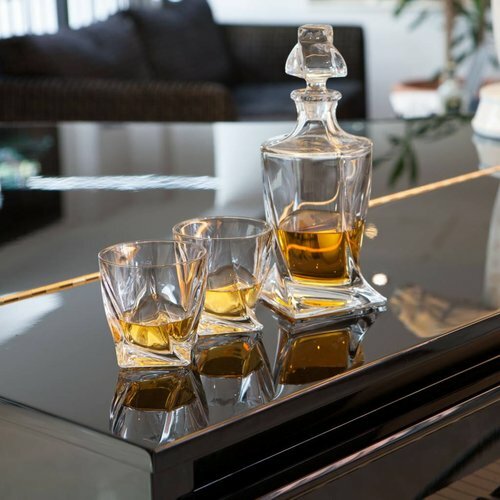 This is an exclusive gift for special occasions such as birthday, wedding, anniversary or Mother's/Father's day.